You know the excitement you get when you’re about to indulge in an amazing meal? 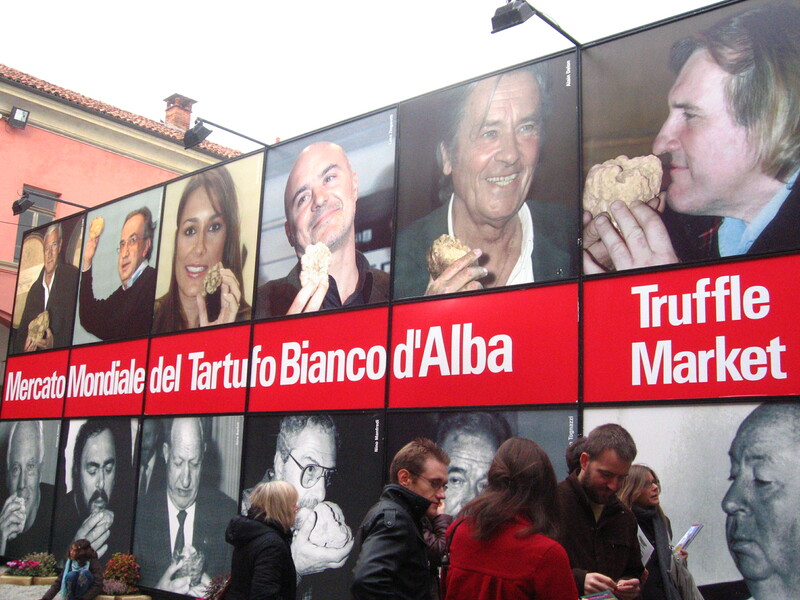 Welcome to Alba’s annual truffle festival. 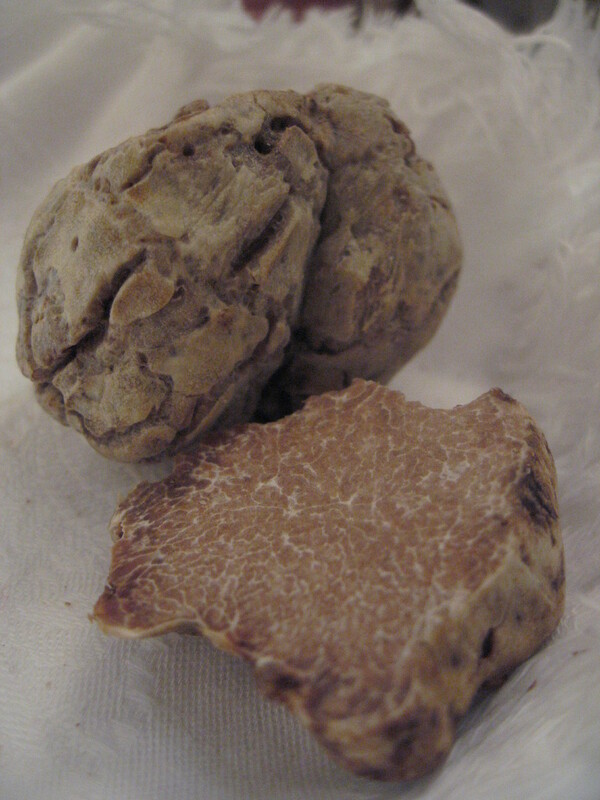 Alba, in Piedmont Italy is home of the globally acclaimed white truffles. In October each year, the peak of the white truffle season, crowds of thousands of foodies converge on the small town to sample local food, wine and hazelnuts…After all, this is the home of Ferrero! When I first heard about this “festival”, I imagined it to be like a market set-up, with lots of little stores lined along cobbled streets offering little tasters of their truffle goodness. And it was…only there was also an entire exhibition hall dedicated to these white knobbly fungus too. 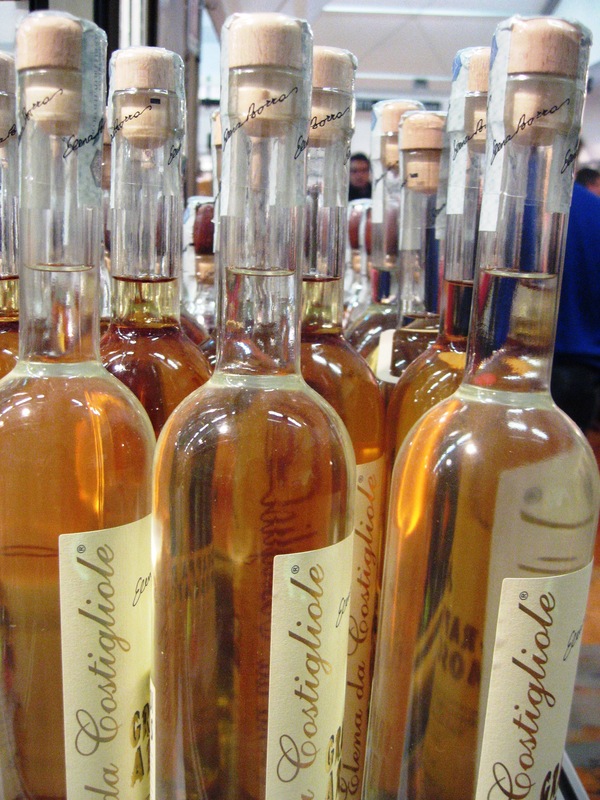 In the centre of the hall are rows of “truffle dealers” all standing behind their prized possessions. 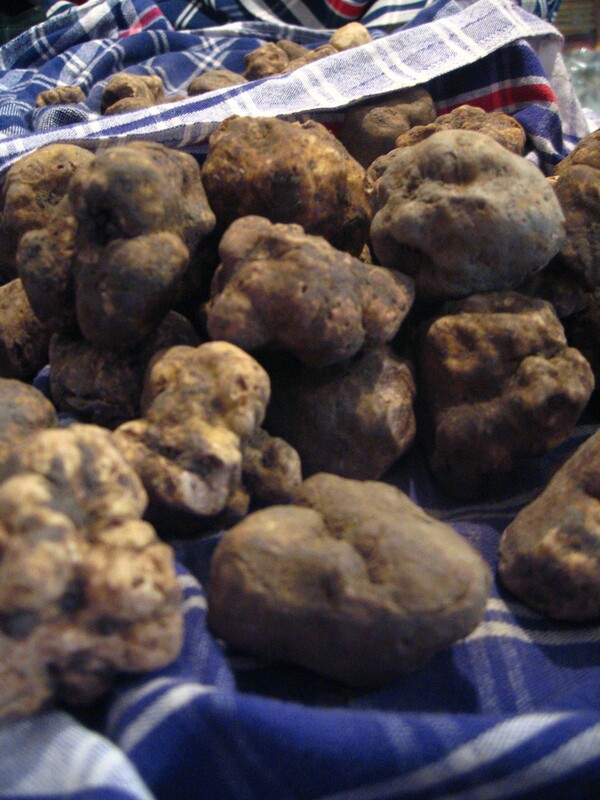 So rare and sought-after in foodie circles, Alba’s white truffles are quite often known as “White Diamonds”. The highlight for me however, was having access to the “Truffle Judges” that were on hand to value your truffle purchase, and to give you their unbiased opinion as to whether the truffle you have just purchased is to the standard of the Association for the International Fair of the Alba White Truffle – and yes – they mean serious business!! If your truffle is deemed insufficient quality, or doesn’t meet the judges approval, you are free to return it the merchant seller for a refund. Now that is what they call quality control. The judges were amazing…they definitely knew a thing or two, as they could instantly tell the quality of the truffle simply by touch and then by smell. For foodies who are new to the whole concept of purchasing fresh truffles, these white diamonds should feel firm but slightly springy when squeezed gently with your fingers, and the scent should be a mixed aroma of freshly mowed lawn, garlic and petrol. Now how does something that smells so…err…”unusual”, be so expensive and considered such a delicacy? 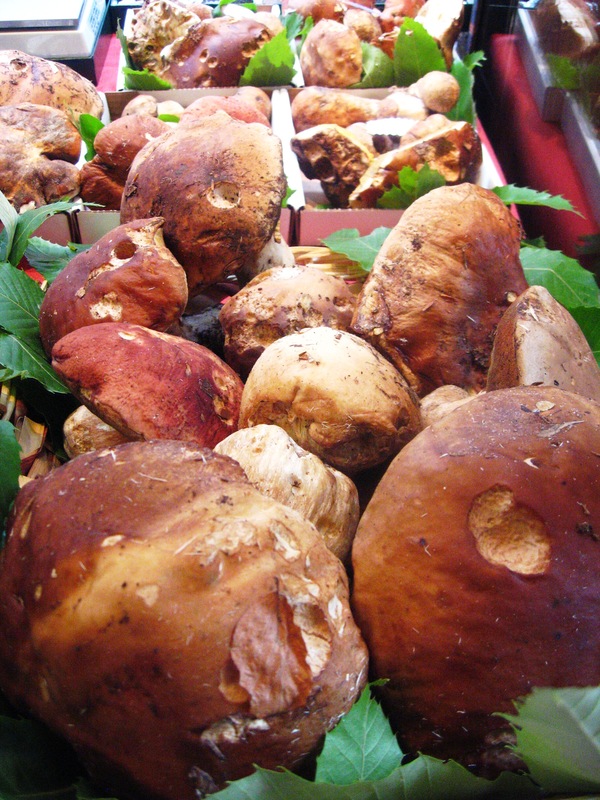 It’s the conditions which enable truffles to grow – the delicate balance of sunlight, soil and the symbiotic relationship with the roots of specific trees, makes it near impossible for man to cultivate this gem artificially. Specially trained dogs are used to sniff out the truffles which only seem to grow between mid September until about December each year. 2010 appears to be a fruitful year in the truffle world…average prices for 100g ranged from about €250 – €300 compared to €400 – €500 per 100g the year before. Entry to the “festival” is a bargain at €10 per ticket which includes a wine glass and dinky holder, 2 glasses of wine, and much more if you’re a professional taster 😉 Allora! A truly gastronomical experience so make sure you go into the festival thirsty, and with an appetite! Truffles start to deteriorate the minute they leave the ground. 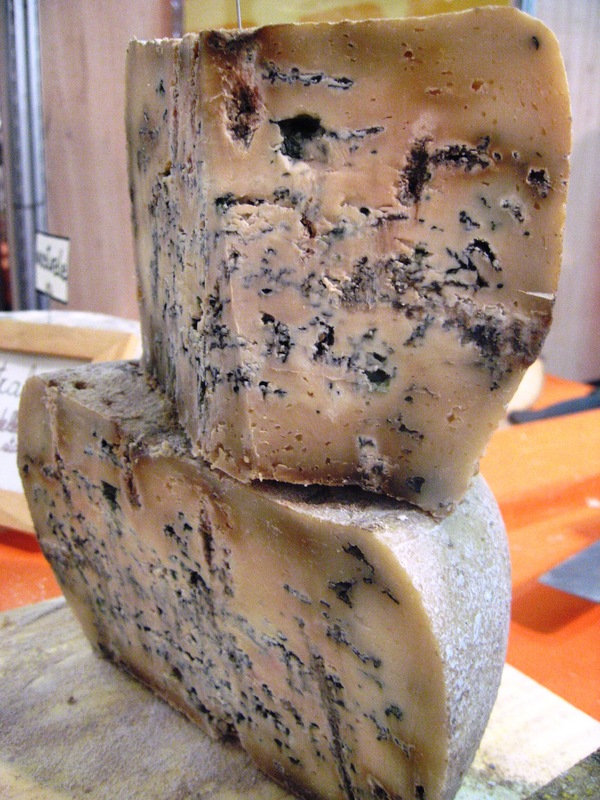 White truffles tend to last up to a week, while black truffles last a little longer. These gems should be stored in an air tight container to maintain its qualities – try popping a few whole eggs (quails eggs would be better), in the same container overnight for the most indulgent fry up ever! Truffle infused fried eggs. Macau casino mogul Stanley Ho currently holds the record for purchasing the worlds largest (and most expensive) truffle in decades – he paid $330,000 (£165,000) for the 1.5kg specimen.